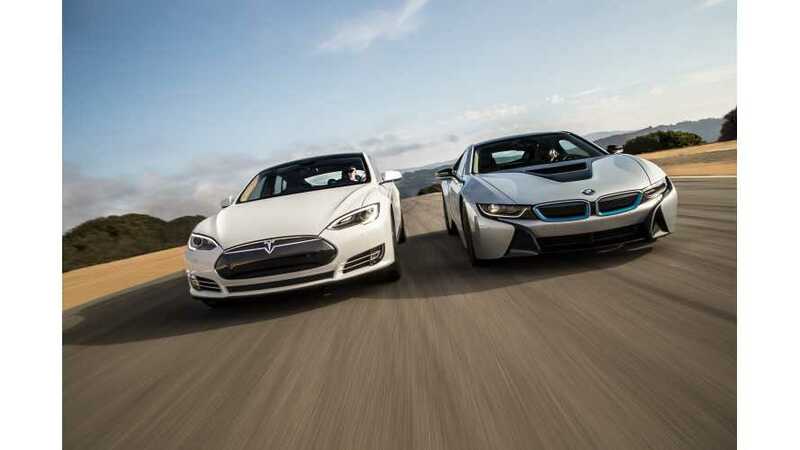 Two years ago a wrote I post suggesting that Tesla and BMW would eventually face off. 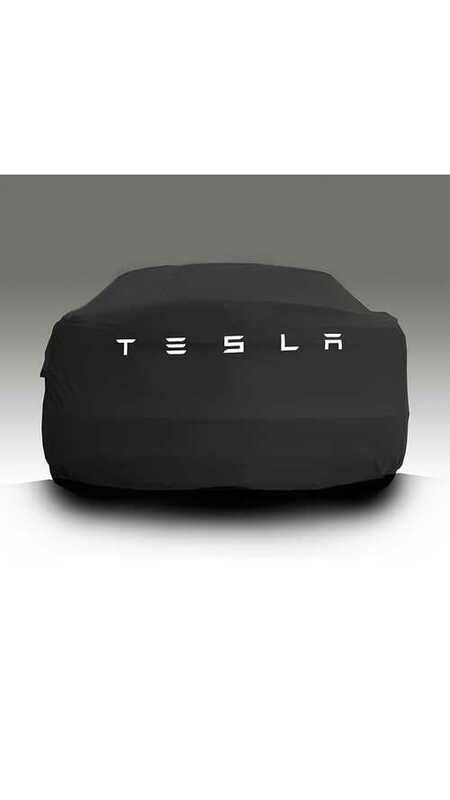 That's clearly going to happen with the launch of Tesla's Model 3. 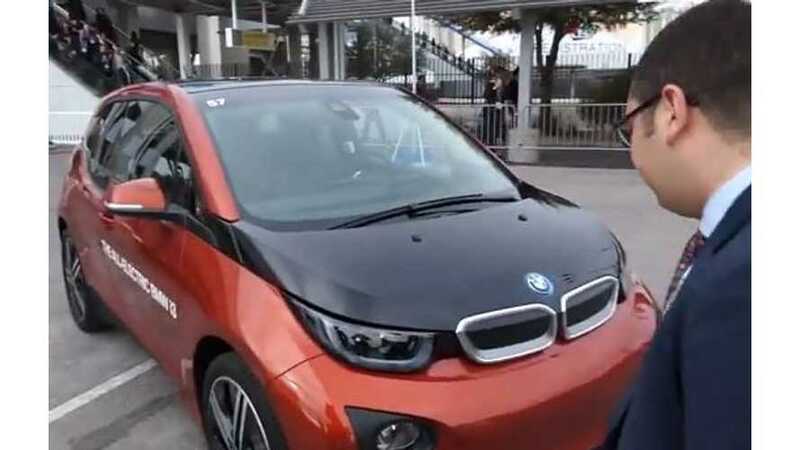 BMW i3 Review - "Should Tesla Be Worried?" 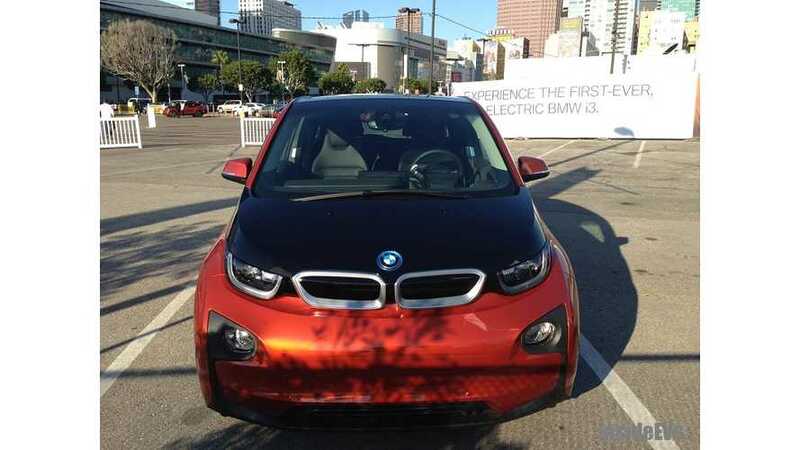 In this BMW i3 review, the reviewer ponders the question of "Should Tesla worried?" 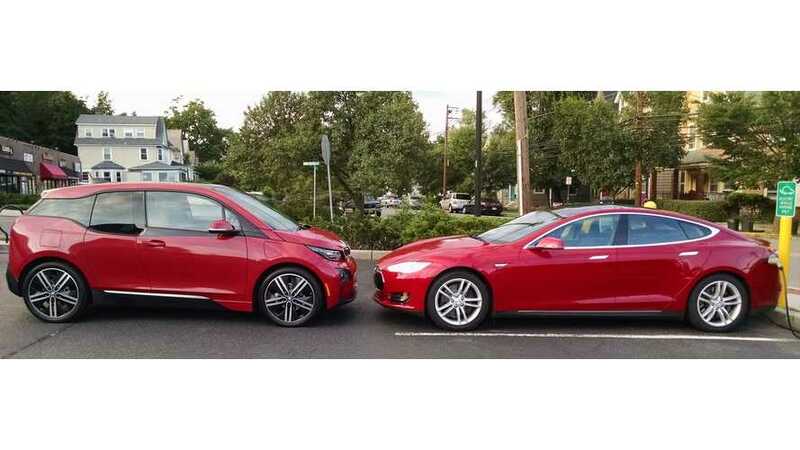 Here's an in-depth article on what's known of the recent BMW-Tesla "secret" meeting where presumably some trade secrets were shared. 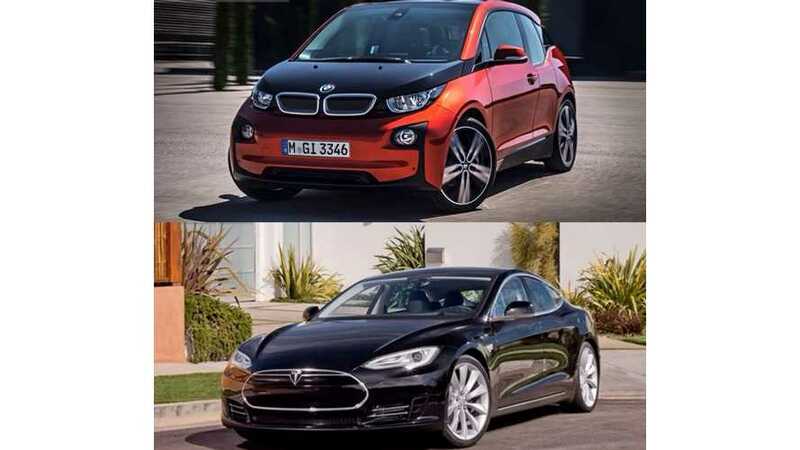 BMW Now Considered a Threat To Tesla? 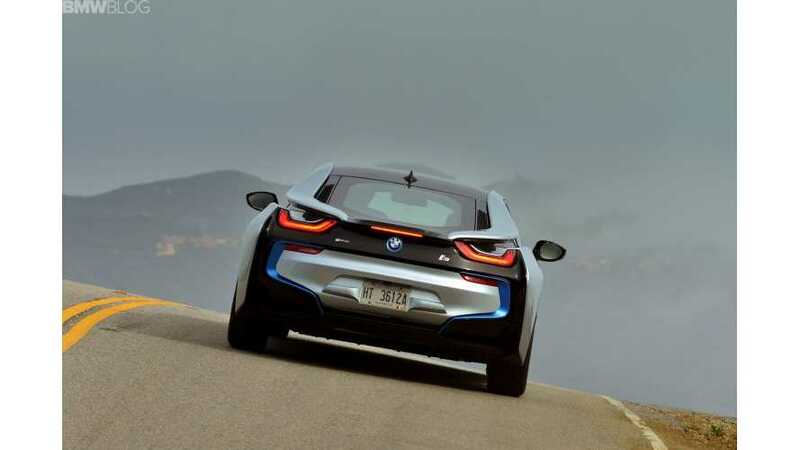 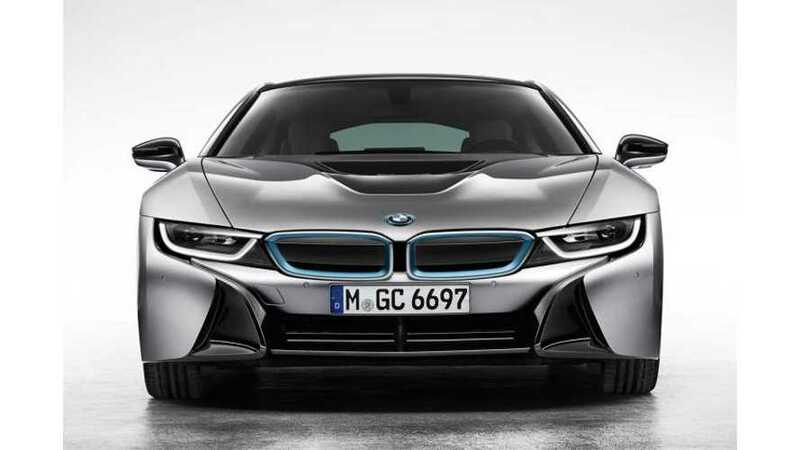 Video: Bloomberg Asks, "Can This $136,000 BMW Topple Tesla?"